It’s located in General Pardiñas Street, in the Salamanca neighborhood, the most exclusive of Madrid, in the most exclusive Salamanca district of Madrid, surrounded by restaurants and shops, close aya one of the areas most glamorous for shopping in Madrid, as Calle Serrano and Calle Velázquez and close to the Plaza de Toros de Las Ventas. This apartment is on the second floor of the building and has an outdoor terrace that allows us to enjoy the views and in turn the tranquility of this luxurious neighborhood. Two bedrooms. The master room has a queen bed, the other one has two single beds. Two fully eqquiped bathrooms with spacious showers. With haidryer. A cozy living room with larges exterior Windows that provides brightness and joy to the apartment. It has a comfortable double sofa bed, plasma TV and a small work area. The dining room has a table that accommodate 6 people. Kitchen fully eqquiped with everythinf needed for cooking (pans, pots, cutlery, etc.) refrigerator, washing machine, dishwasher, microwave, oven, kettle toaster and coffe maker. All in perfect condition. The apartment has air conditioner and heating. Designed to meet the needs of all types of customers, Terrace Salamanca apartment has everything you might need during your stay. It offers free Wi-fi internet. 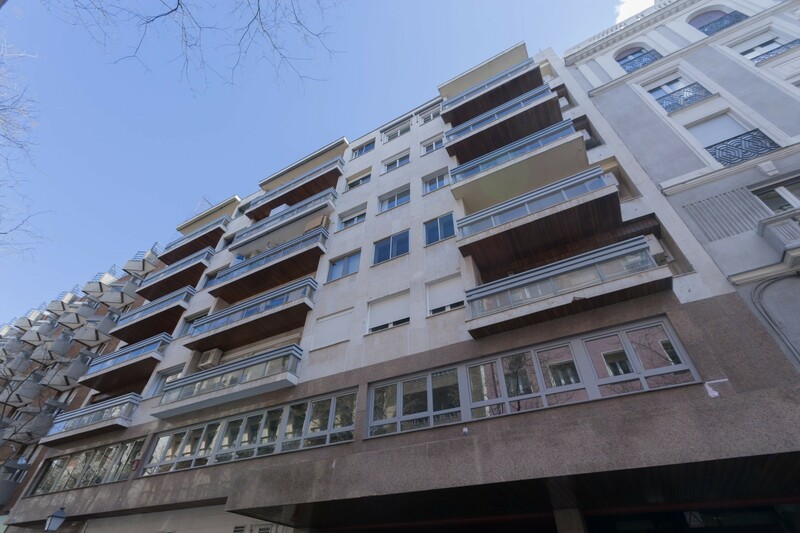 The Salamanca district has become one of the most important commercial areas of the city and one of the areas of highest standard of living in Europe with the largest area of luxury shopping Madrid around Calle Serrano, Velázquez, Claudio Coello and Ortega y Gasset. also hosts the most exclusive restaurants in Madrid. They are preferred by the locals with great purchasing power, aristocrats, diplomats, etc. Moving down the Castellana arrived at the Puerta de Alcalá and Retiro Park. It is very close to the magnificent Plaza de Toros de las Ventas, which also houses an interesting bullfighting museum. Easy access from the airport. It is an eminently residential and commercial district, who are well connected. also it is known for its stately facades that make Madrid one of the most attractive European capitals regarding the mix of classic and modern architecture. The Salamanca district is undoubtedly one of the most elegant and prestigious residential areas of the European continent. Perfect location to do without transportation as by pleasant walks you can tour the most exclusive Madrid. From the airport we offer our clients private transfer service on request (fee). Approximate arrival time: 18 minutes. Airport Madrid - Alonso Martínez: Line 8 to Colombia, we make transhipment line 9 to stop Avenida de America, and perform other transshipment line 4 to Diego de León. The approximate time of this trip is about 25 minutes. Atocha train station - Alonso Martinez: Line 1 to Pacific, we make transhipment Line 6 until Diego de León. Approximate journey time: 17 minutes. 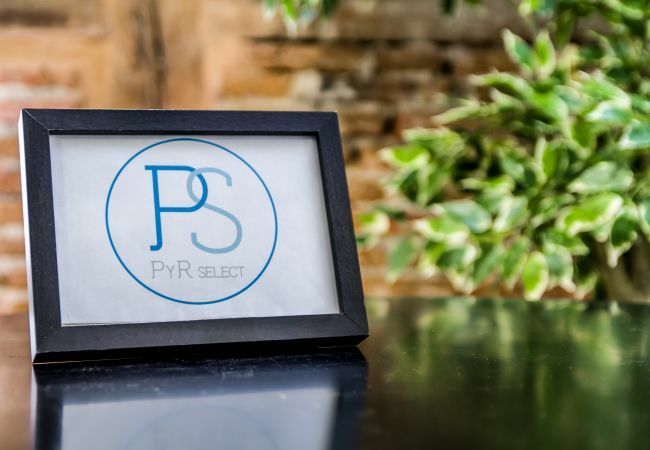 In PYR Select we like to personally welcome our customers at the time of your arrival, to welcome them and provide the necessary information about the apartment, handing over of keys and provide a map of Madrid where are all the major attractions and tourist information. 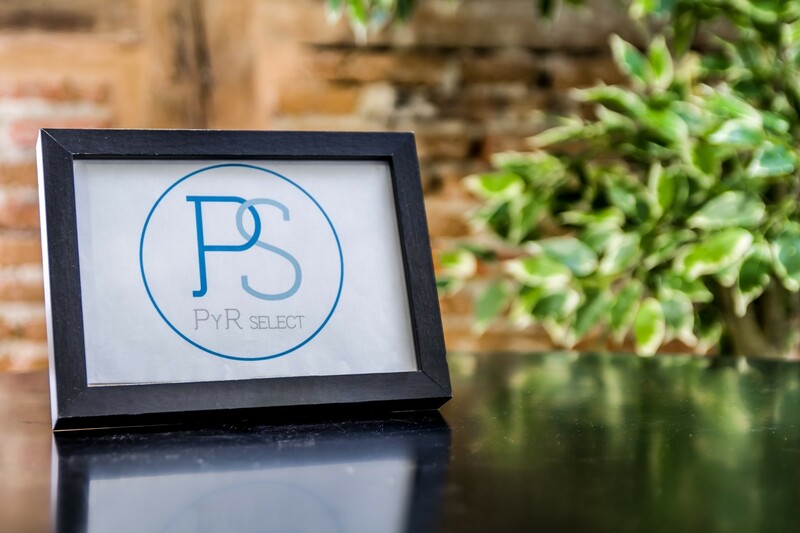 For us it is vital that your stay as pleasant as possible and we are always available at our office hours of 10 a.m. to 8 p.m. and 24-hour emergency case. We appreciate you to be careful with the rest of the neighbors past 22.00h. Please note that smoking is not allowed inside the apartment or organizing parties in it. Pets are allowed on request. - 1 Queen size bed, 2 Single beds, 1 Sofa bed double. 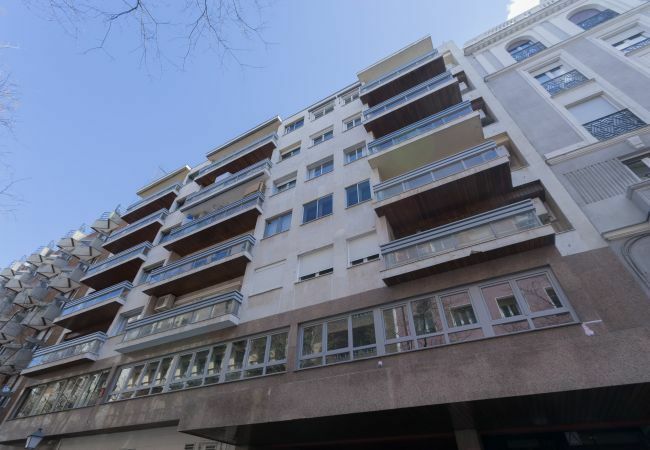 - 3 TVs, 6rd floor, lift, terrace, iron, internet (Wi-Fi), hair dryer, 78 m² property, admitted animals with weight up to 705 oz, central heating, air conditioning throughout the house.